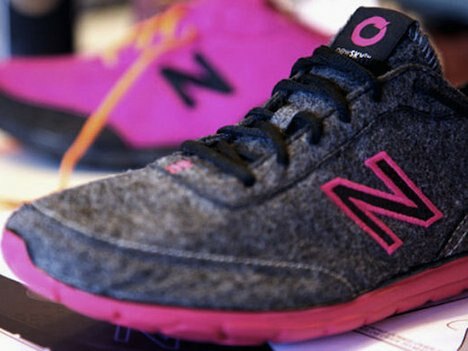 The Boston-based shoe company New Balance is introducing a fleece-like, lace-up sneaker made from 95 percent post-consumer recycled plastic bottles, called newSky. 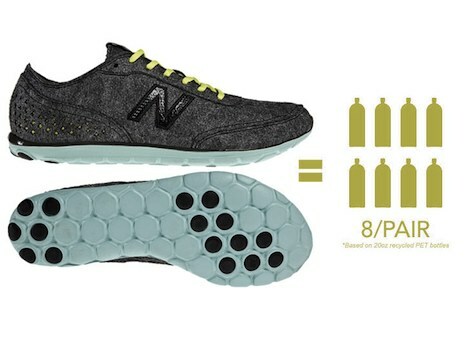 This shoe has been created as part of New Balance’s efforts to incorporate more sustainable business practices into its long-term goals. The sneaker will be available in October, with an overall design yielding minimal waste. 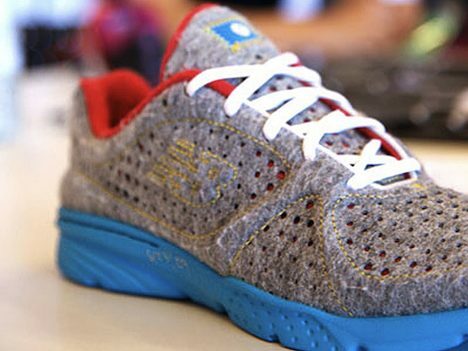 The recycled fabric, labeled Eco-fi, is made from an average of eight recycled plastic bottles per pair. It replaces shoe parts that were previously made of leather, foam, or plastic. The heel is braced with heavyweight fabric with strategic stitching along the back, for a heel as durable as plastic or leather. According to the creators, it was a priority to make the shoe stylish, as well as making it perform well and feel good to wear. Do you like the sound and look of the new newSky sneakers? By the way, when your current pair runs out of steam, you can always donate them to someone in need.